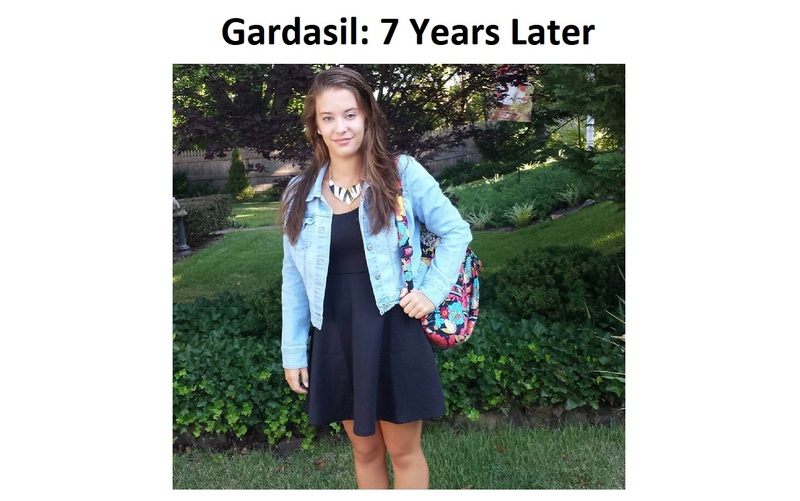 In February of 2015, Kim Robinson reached out to us to see if we would publish her daughter's story about Gardasil vaccine injuries. It was originally published on SaneVax.org. We had published many stories of Gardasil vaccine injuries before that time, and we have published many since that time. Some of the stories we have published have been very heart-breaking, with some, tragically, ending in death. Yet for some reason, that probably nobody can completely explain, Kim's daughter, Katie, became the "poster child" for the many thousands of Gardasil vaccine injury stories. Her story, published just on the Health Impact News network, has been shared on Facebook over 5 million times over the years, besides all the other social media outlets and other websites where her story appears. So it is with great joy that Health Impact News now publishes Kim Robinson's 7-year follow-up report on her daughter, Katie, just as she graduates from High School this year, showing that with lots of love and hard work, a path to healing is possible. Kim writes: "When my husband and I look back at our lives before Gardasil, it seems dreamlike. We were living our American Dream. We were married, had good jobs, bought a home to raise our two healthy kids in and were leading a vibrant family life. That was until September 2, 2010, when we took our daughter to the Pediatrician and consented to the administration of a vaccine we knew nothing about. Everything changed that day and the damage from one jab of Gardasil almost cost us every part of our American Dream including the life of our precious daughter. The funny thing is that I am a paralegal. I research EVERYTHING before making a purchase or before making important choices especially decisions that affect my children. In hindsight, we can’t imagine why, but we never thought about researching a vaccine. All we knew about vaccines was what we now recognize as well derived marketing slogans such as 'vaccines are safe and effective' or 'vaccines save lives.' Every day, we wish we would have heard just one warning so that we could have saved our precious daughter from years of suffering and quite possibly a lifetime of health issues."